Ergonomics – Both the Duke 390 and the G 310 R are poles apart in the ergonomics department. 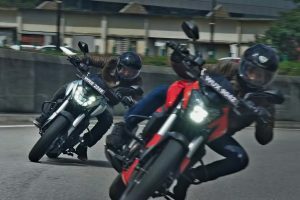 Although both the motorcycles are street-fighters, there is a huge difference in the dimensions which leads to the difference in ergonomics. The difference in seat height itself is about 45 mm where the Duke stands taller at 830 mm while G 310 R scales at 785 mm. 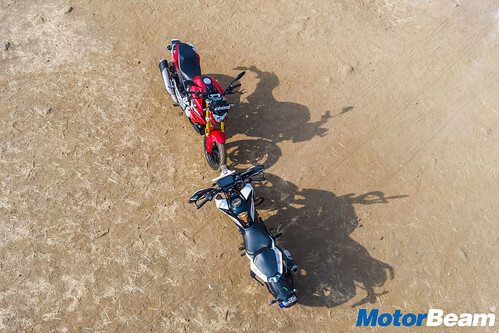 The BMW is easily accessible for shorter riders while the KTM is more suited to taller riders. The seats are wide on both the motorcycles but the cushioning is better on the BMW making it more comfortable for the rider as well as the pillion. On the KTM, the rider sits on the motorcycle while on the BMW, it feels the rider sits with the motorcycle. There is a good amount of space to move around on the KTM but on the BMW, the rider would be glued to the seat, feeling more comfortable and confident. 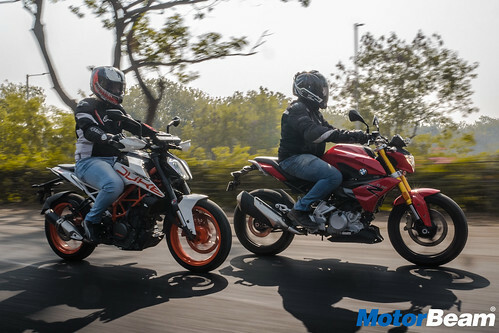 Performance – On paper as well on the road, the KTM Duke 390 has an upper hand over the BMW G 310 R. There is a difference of almost 9 BHP in power and 9 Nm in torque, but this doesn’t affect much as the power delivery is very different. The BMW has better low-end and mid-range punch while the KTM scream its way to the redline and has a better top-end. The end result is that the BMW accelerates quickly and stays close to the KTM but then as we hit triple digit speeds, the KTM just pulls a gap. 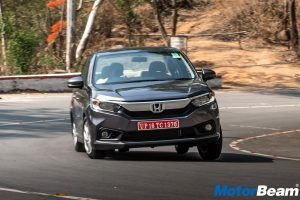 The G 310 R manages to pull a top-speed of 148 km/hr while the Duke stays comfortable till 160 km/hr, post which the 390 takes time to gain numbers. After the 2017 update, the KTM engine has become quite refined but the BMW motor has an upper hand if we talk about engine refinement. KTM’s engine does heat up quickly while heat management by the reverse inclined motor is far better on the BMW. 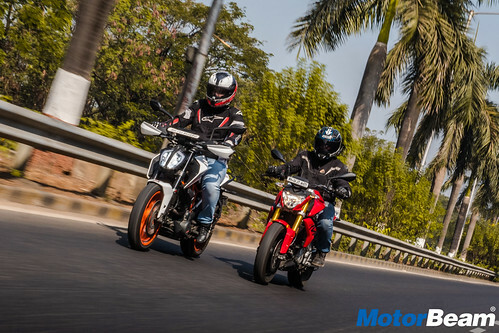 During the test, the G 310 R returned a real-time fuel efficiency of 29 km/l while the Duke returned about 25 km/l. 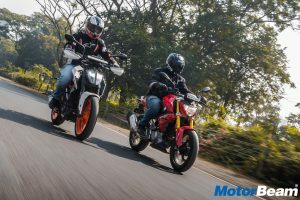 The clutch felt light on both the motorcycles and the shifts were comparatively crisp but due to the slipper clutch, KTM’s gearbox felt better. Both the motorcycles have a 6-speed gearbox but the gearing on the BMW felt taller than that on the KTM. Both the Duke and the G 310 R have a rough exhaust note at idle while it stays the same for the KTM at higher revs, the BMW gets throaty. 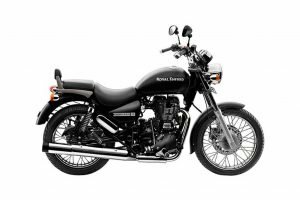 The NVH levels on both the motorcycle are well contained, there is no harshness what-so-ever. 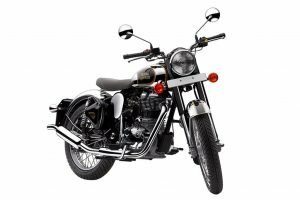 However, there is a buzz that can be felt on the handlebar, seat and the footpegs on both the motorcycles. 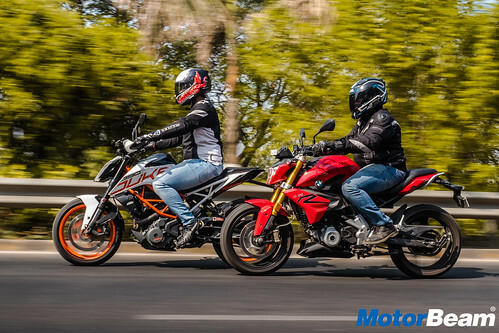 Riding Dynamics – The BMW G 310 R and the KTM Duke 390 have a similar chassis setup. The split-trellis frame of the KTM and the tubular steel frame of the BMW give the motorcycles enough strength and keep the weight less. 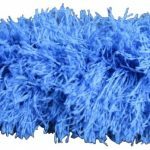 They also flex in a similar manner absorbing undulations and translating into quick manoeuvres for better handling. But as the ergonomics of both the motorcycles are very different, the riding dynamics also tell a different story. 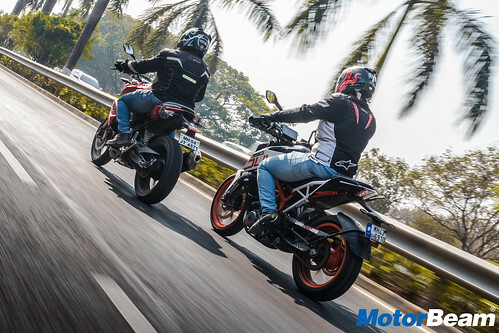 The BMW G 310 R is more confidence inspiring in the straights as well as the twisties but the shorter wheelbase makes the KTM more flickable and easy to ride. The higher seat height on the KTM gives it a commanding feel while the lower seat height of the BMW keep the rider glued to the motorcycle. KTM gives enough room to move around while the BMW has a tighter and more lockable riding posture. Both the motorcycles get handlebars and the seating posture is upright but you sit slightly leaned-in on the KTM. 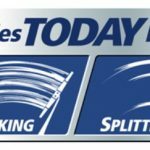 The footpegs on the BMW are centre-set while the same on the KTM are slightly rear-set. The G 310 R also has a softer suspension setup while the setup on the Duke is slightly hard. Both the motorcycles sport the exact same tyre size but the KTM comes with Metzeler rubber. It provides tons of grip but the BMW gets Michelin rubber which has a better life. Braking performance from both the motorcycles is adequate enough but the KTM gets a trump card here as it has switchable ABS. However, the G 310 R serves better in pillion duties while the Duke rides with a frantic nature. 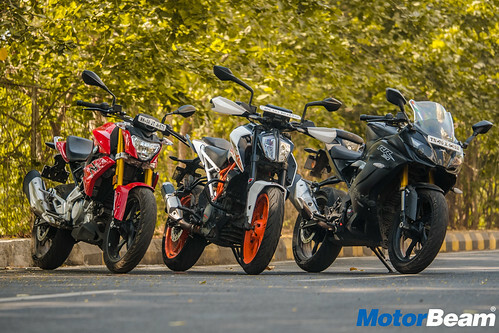 Verdict – The price difference between the BMW G 310 R and the KTM Duke 390 is almost Rs. 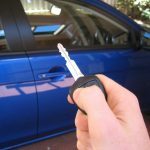 75,000/-. 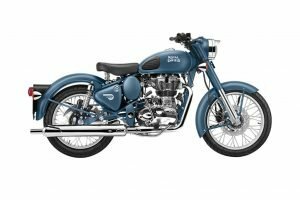 Even though the Duke is cheaper, it gets a lot of tech and the hardware on offer is quite appealing. How if you are a short person, finding the Duke comfortable would be difficult. As the seat height itself is your first and foremost enemy. 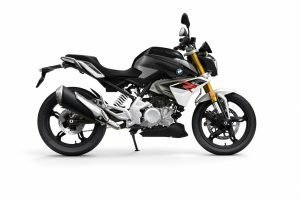 The BMW G 310 R, on the other hand, is easily accessible. Although you pay a lot extra, you get a motorcycle with comfortable dynamics and a BMW badge. I remember being asked about the G 310 R almost thrice every day while we had it out on our road test. 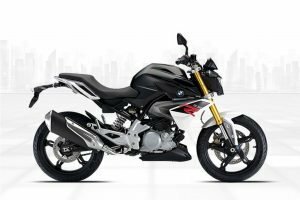 Although it is not as hardware rich as the KTM Duke 390, the BMW G 310 R does have a premium feel to it. The overall fit and finish levels are just brilliant. 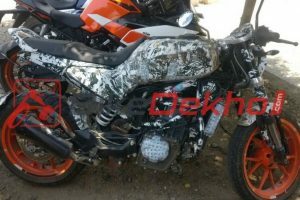 You can get the best of both worlds if you opt for the TVS Apache RR 310 but if you are looking for a street-fighter motorcycle, the KTM Duke 390 makes sense. That said, if budget permits, the BMW G 310 R offers enough thrill and comfort while being very subtle and mature but that’s not enough to beat the pocket-rocket Duke 390 as the KTM wins this comparison purely for being a more thrilling motorcycle at a lower price. 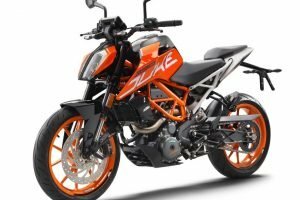 “The Duke 390 is everything and more what we expect from a street-fighter motorcycle and although it’s been on sale since a long time now, no other bike maker has been able to give KTM a run for their money. 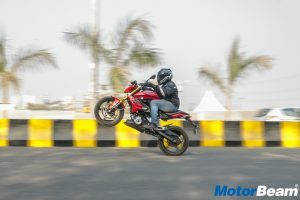 Even with the BMW badge on it, the G 310 R fails to upbeat the Katoom. However, while the Duke is more aggressive, the G 310 R is more comfortable and thus appeals to those who don’t want a frantic motorcycle, I will still stick to the 390 though.” – Faisal Khan, Editor, MotorBeam.